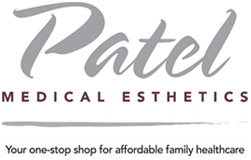 You can be assured of an experienced and exceptional medical care and treatment when you visit Patel Medical Esthetics. After all, it is Bhupendra Patel, MD, at the helm. With his gentle approach to care and treatment, Dr. Patel will make sure his patients, kids and adults alike, will feel comfortable. 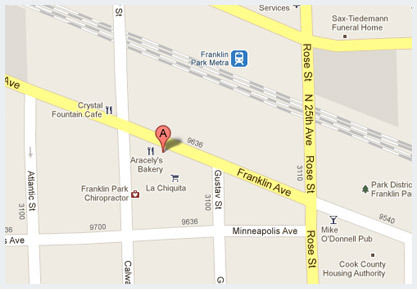 In addition, he provides top-notch medical services. We encourage you to contact us with any questions or comments you may have. Please call our office at (847) 455-4701 or use the quick contact form below.